If you have been injured in an accident that was not your fault, it is imperative you hire a qualified personal injury attorney. Sadly, insurance companies will do their best to offer you the lowest possible amount and that means they will try to settle as quickly as possible. With your medical bills piling up, a fast settlement may be attractive. However, it is better to take the time to get a full settlement because you will avoid financial hardship down the line. • A Quick Personal Injury Settlement: You can settle right away with an insurance company. However, know that the insurance company will try to push you into settling your claim as soon as possible because they know if you agree, they will be able to pay you less than what your case is worth. • A Professional Personal Injury Settlement: You can settle for more with an attorney. A professional personal injury case will take longer. Once the insurance adjusters know you have legal representation, they will try to prolong the case as long as possible counting on your frustration in hopes of getting you to settle. However, this is another tactic used to pay you less than the compensation you deserve. Which path you decide depends entirely on your own needs. However, it is always best to work with an attorney so you don’t face financial hardship down the line. ● Demand Letter: Once your legal team has collected all the needed information they will send a demand letter to the insurance with a summary of your injuries, costs of medical treatments are needed both current and future. They will include lost wages and any other damages such as pain and suffering. Of course, the insurance company will respond. ● Counter Offer: The insurance company will review and respond. They will either deny the claim decide not to pay due to lack of evidence, pre-existing medical conditions that existed before the accident and any other reason they can find. 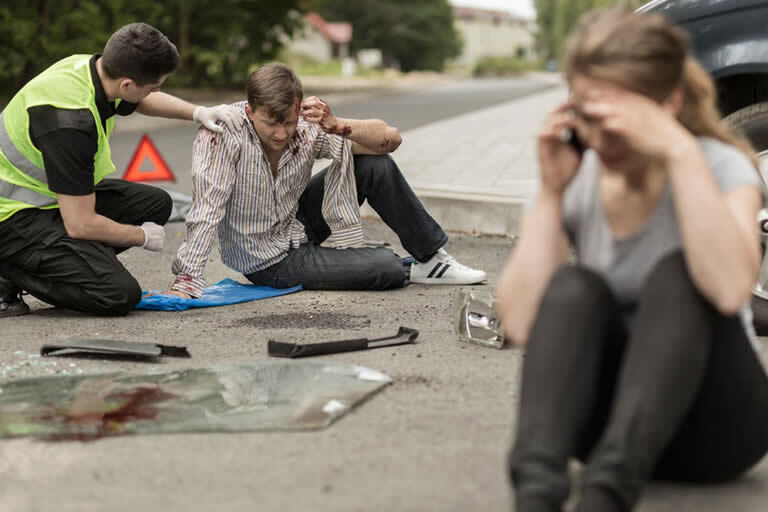 ● File A Complaint: Your attorney will then give official notice to the court and the insurance company (know as the defendant) that they are filing a lawsuit where the injured party is seeking compensation for damages. ● Serve The Complaint: After the complaint is filed your attorney has 30 days to serve it to the defendant in person by a process server so there is proof it was received. The defendant then has 30 days to respond. If they don’t answer in 30 days the court will award judgment to you. ● Discovery: This is a vital part of your legal process. Both parties discover information about the case by gathering evidence. This includes interviewing witnesses, gathering medical records and bills and question both parties. ● Go To Trial: Should the two sides still not agree after the depositions are given then the case will go to trial. This process will take months, even years sometimes to settle. 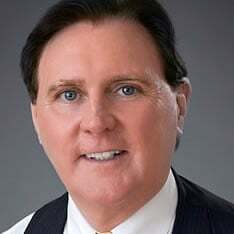 It is important that you trust the process and the expertise of attorneys like Goldman, Babboni, Fernandez, and Walsh. They guarantee you the compensation that you deserve for your all of your damages and help you cover unforeseen costs down the road. Contact them today for a free case review to learn more. What Does Recklessness Or Negligence Mean In A Case? 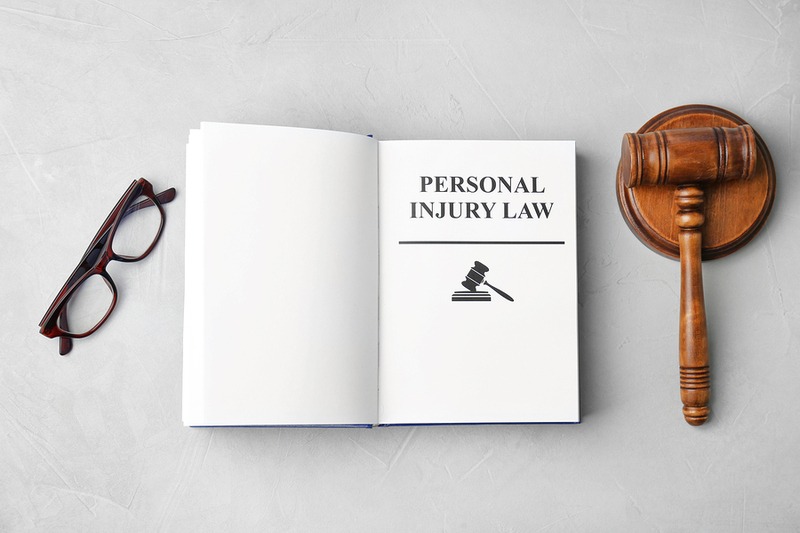 Just What Is A Personal Injury Lawsuit? I've Been Offered A Settlement. Shouldn't I Take It? What Are Punitive Damages?